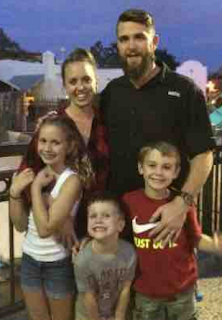 A friend of our family and a local of Kissimmee, FL is battling cancer for a second time. Here is a link so you can help our friend undergo another battle with cancer, all thoughts and prays are welcome also as he and his family go through this as a team united. Please read his story here.